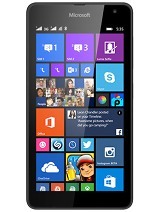 janu, 25 Jul 2014i wan to buy this phone so kindly sujest me shall i buy or not do not buy the phone if you really expecting much from it..
how can i install wattsapp on my phone? 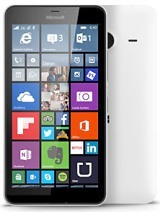 Because,it is not working on my nokia xl. 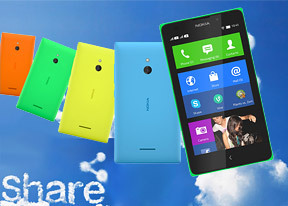 Rankre, 18 Jun 2014Hello friends i need to know if Nokia XL support all countries free Navigation .? And if GPS ... moreYes it Has. 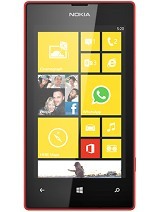 I'm using Nokia since 2004 and this phone is not fast GPS lock I think. sometimes I'm doubting if it has GPS inside.. 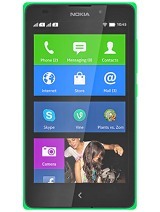 Anonymous, 25 Jul 2014i am interested in buying nokia xl.....can anyone suggest me y should i dnt buy thisdont buy it if you don't have something to eat tomorrow..
emmu, 24 Jul 2014i am intrested in buying it is there any problem with it ple respond is samsung or nokia bestThey are all good depending on what you want the phone to do for you.